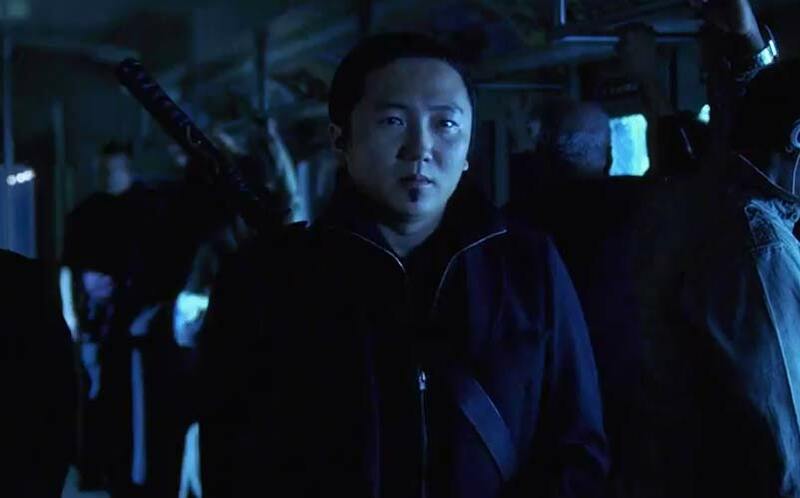 WATCH: Heroes Reborn Trailer, Badass Hiro Nakamura Returns | Nerd Much? It’s finally here! Today, NBC has blessed us with our very first full trailer for Heroes Reborn, the upcoming continuation of the Heroes series. The first Heroes Reborn trailer, properly named ‘The Extraordinary Among Us,’ gives us a lot of insight into what we can expect from the upcoming Fall TV series. For one, it’s clear that there’s going to be a public war between those that want the heroes around and those that don’t. Plastered around different areas of the world appears to be the phrase, “Where are the heroes?” in graffiti, as well as an apparent rally. Most notable is the return of the (former) future, and relatively badass Hiro Nakamura. The Heroes Reborn cast will see the return of Jack Coleman, Jimmy Jean-Louis, Masi Oka, and Greg Grunberg, as well as the addition of newcomers Zachary Levi, Robbie Kay, Danika Yarosh, Judith Shekoni, Kiki Sukezane, Henry Zebrowski and Gatlin Green. The show is, of course, written and produced by none other than series creator Tim Kring. Heroes Reborn premiere date is set for Thursday, September 24 at 8 pm EST. And, you’d better believe that we’re going to continue to cover it here at Nerd Much, since we (mostly) loved the original Heroes series. Although, admittedly, it got weird towards the end. So, stay tuned for more Heroes Reborn trailers, news and our premiere review when the time comes.